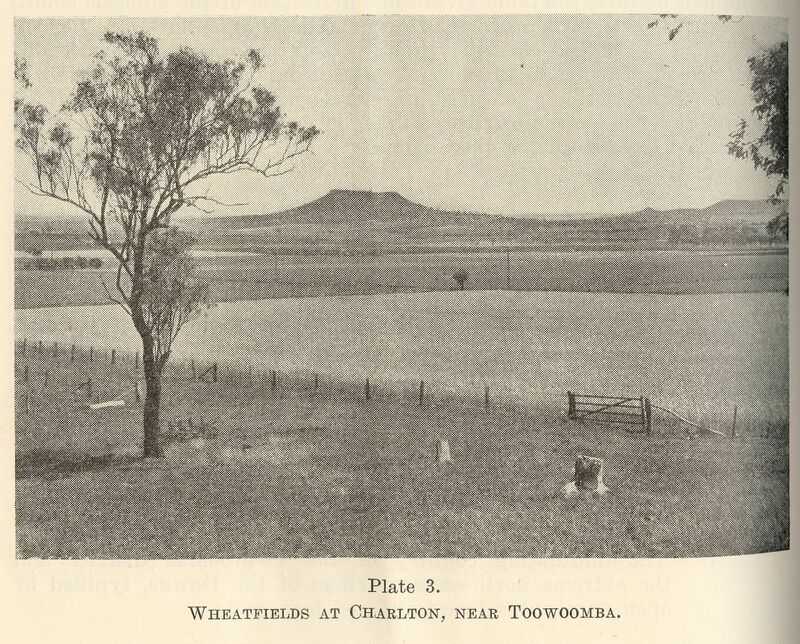 Cotswold Hills and Torrington are outlying suburbs of Toowoomba, north-west of the airport. The older settlement of Gowrie Junction is immediately west and north of Cotswold Hills. Both suburbs were in the former Jondaryan Shire, adjacent to its municipal boundary with Toowoomba City. They have been in Toowoomba Regional Council since 2008. The origin of the suburbs' names is apparently unrecorded, but they were formally named in 2000.